Well so much for version control and fancy methods. 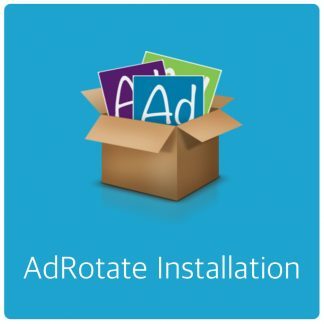 Earlier today I released updates for AdRotate Pro and AdRotate Free which contained a few issues. 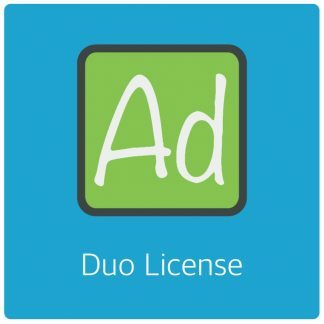 AdRotate Free was more affected and notably broke Dynamic groups and Block groups. 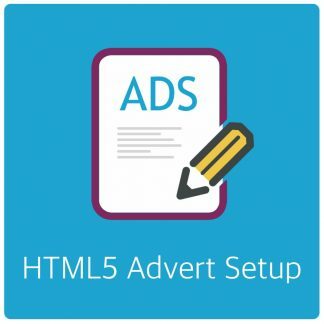 In AdRotate Pro on some setups adverts wouldn’t save correctly if you have Geo Targeting enabled. Somehow files got mixed up and for both releases I released the wrong files… Or, that’s what I gather so far. I guess I’ll go back to managing files manually myself. Something similar to this happened last year also, you may recall a broken release sometime in March last year :(. I have tested the correct versions some more just to be sure and they are indeed working. Updates are being pushed out right now. If you have received a beta/test version in the last few hours – You can either keep that version or update to this official release. Aside from the ‘b1’ marker on the version number the versions are identical. Next post: The “update now” banner – What does it do?